Are you looking to expand your horizons? Are you looking for an international experience that gives you the unique opportunity to travel and work in a fast-paced exciting country with a unique culture? Lover Sports? SPORTSWORLD童励 was founded in 2008. We are an international sports and activities club for children aged between 3-12. We provide structured, international programs for students in a variety of sports including swimming, tennis, karate, basketball and more. We also organize holiday camps for kids where they are able to participate in all the sports above as well as many more fun activities. We deliver these programs across Shanghai in both Pudong and Puxi with facilities including international schools, residential compounds and hotels. 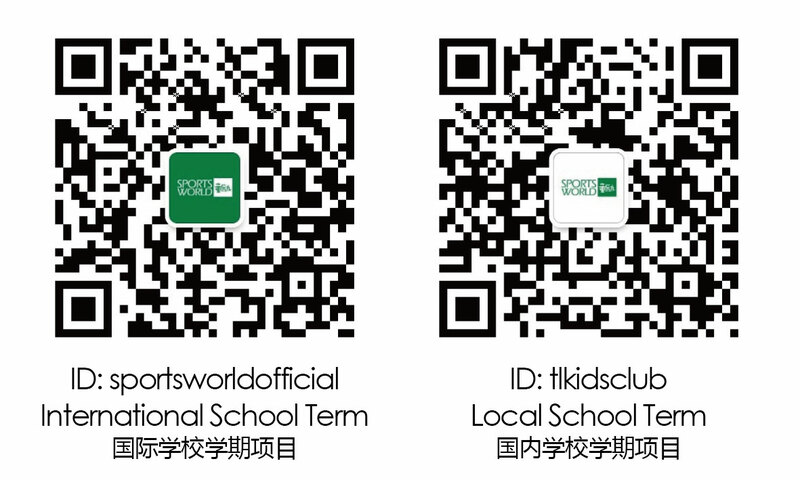 SPORTSWORLD童励 camp program offers a wide variety of summer camp locations and sport activities for kids of ages 4-12. Our camp is designed to introduce and bring together kids from different nationalities with different sports. We combine 4-5 sports in one week with other fun classroom activities. Kids will learn the basics of each sport through skill-based games along with vital life lessons such as respect, teamwork, and self- discipline. Thank you for your interest in Sportworld Camp. We have a variety of staffing needs heading into 2019! For more detailed job description, please expand the headings below. To apply to work for Sportsworld Camp, please send a copy of your CV to jobs@sportsworldtl.com with the subject ’ATTN: Position Name’. After you submit, we will contact you about setting up a potential job interview. We hope you find job opportunites that suits your needs and abilities. * Finish the administrative work related to coaching work on time, including curriculum plan, student attendance, etc. * Communicate with students and parents on the curriculum. Participate in curriculum related promotion and group activities. * Willing to accept and learn new objects, like challenges, and be motivated by a positive team spirit. * Having children’s curriculum or activity experience is preferred. * Have experience working in or with international teams and companies. * Have experience in sports, kids or family programs. The Coach is responsible for the preparation and delivery of a range of sports and activities to a group of age specific children (between 4 and 10 years) attending camp. Activities can include anything from coaching football, tennis and basketball to leading team building games. You will be delivering a high energy, fun and inclusive program that engages all children. As a Camp Assistant Teacher, you will be responsible for the supervision of the campers during the camp hours.